Welcome Events for Spring 2018! 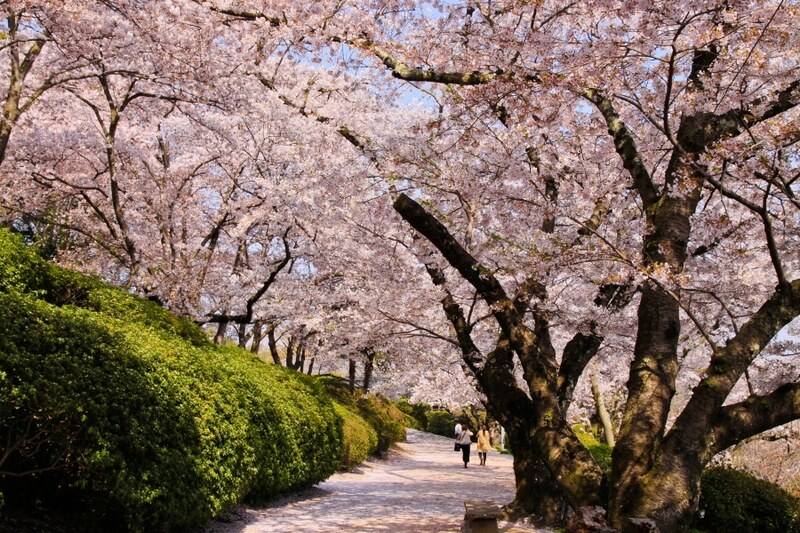 Spring is just around the corner and soon new students will come to Japan to start a new chapter in their lives. MSA is organizing welcome events for new MEXT scholars all throughout Japan from mid to late April and everyone is welcome to participate, doesn't matter if you are a new or current scholar … Continue reading Welcome Events for Spring 2018! Free use of language learning tool (iKnow) for MEXT scholars! We all know that the MEXT scholarship is difficult to get - but what we often don’t know are the wonderful things that former scholars are doing to impact society. Luke, one of these former MEXT scholars, for example, was one of the team who created the online language learning platform called "iKnow" (https://iknow.jp/). This … Continue reading Free use of language learning tool (iKnow) for MEXT scholars! Fall Intake Kohai Meetup Schedule Out! With a new year comes a new batch of MEXT scholars. 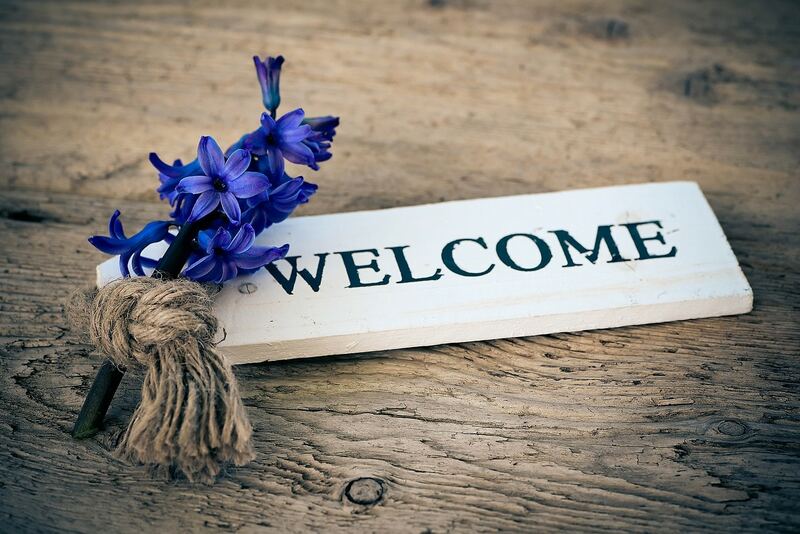 And we want to welcome them as warmly as we can! 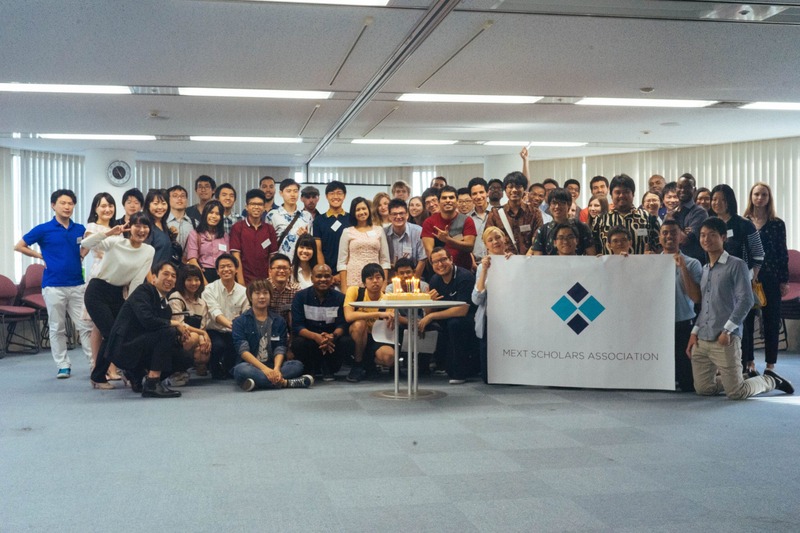 Because of this MSA will be holding a whole string of welcome meetups for scholars throughout Japan. The details of which are below. Please note that these meetups are open to ANY MEXT … Continue reading Fall Intake Kohai Meetup Schedule Out! Upcoming: MSA Gion-Matsuri in Kansai! Photo by Stefan MSA will be having our first event out of Tokyo this coming July! 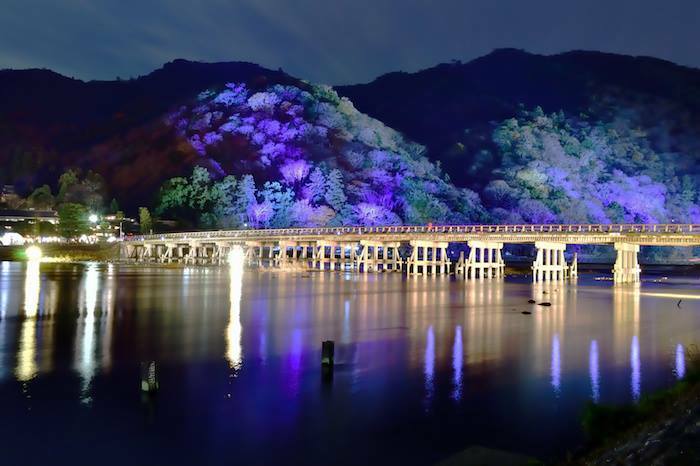 We will be gathering in Kyoto for the Gion-Matsuri - one of the 3 big festivals of Japan. 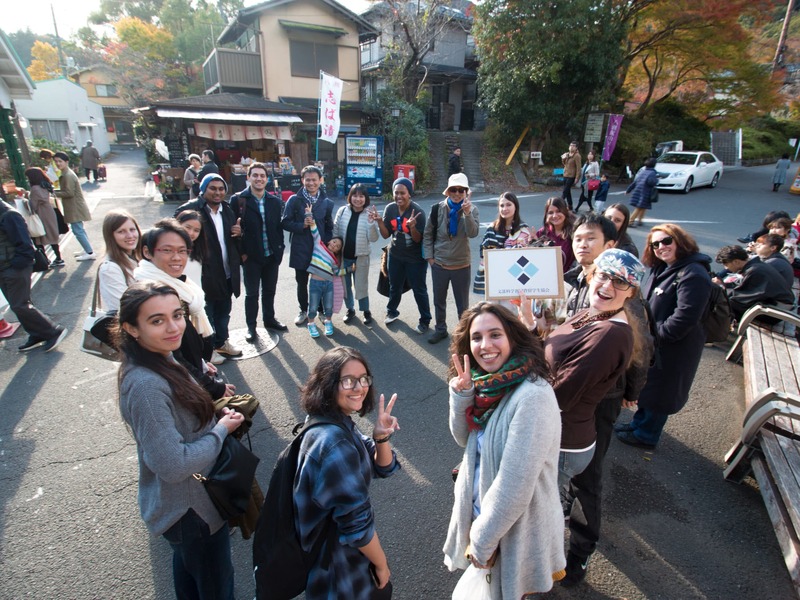 We want to let festival to be an opportunity for scholars to get to know each other and experience Japanese culture. 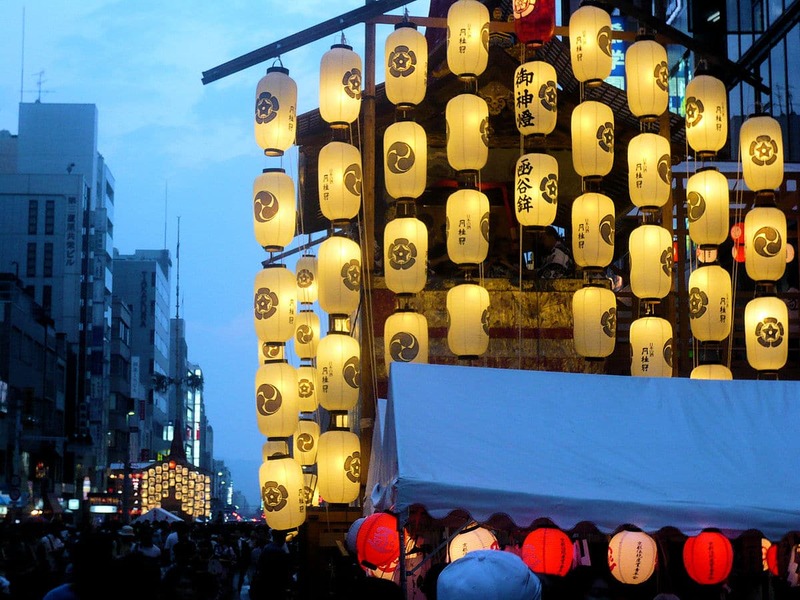 … Continue reading Upcoming: MSA Gion-Matsuri in Kansai! As of today - the previous groups of MEXT Scholars Exchange Network and MEXT Scholars' Network are no more... 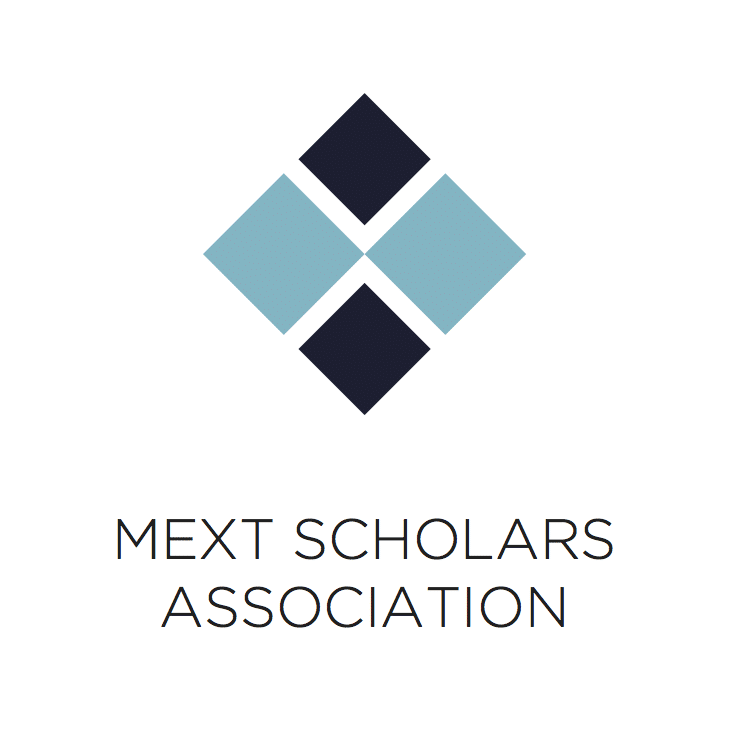 Instead, both organizations have now merged to become MEXT Scholars' Association. The reason for the merger is simple - given similar goals (click here to find out more), why not pool our resources and manpower. Indeed, … Continue reading We’ve Merged!